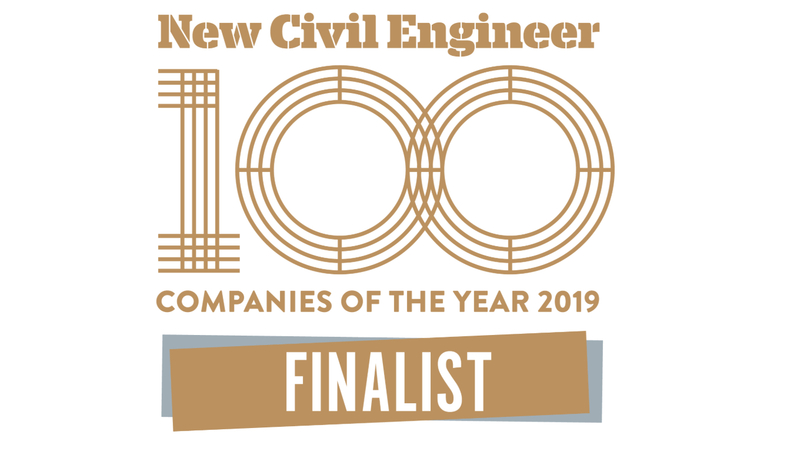 We are proud to be an agent for change in our industry and are delighted to see our efforts in digitalisation, innovation and inclusivity being recognised through four shortlistings in the esteemed NCE100 awards. Innovation in Project Initiation. At a constrained site over a busy live station on the Northern Line, Ramboll used in-house developed digital parametric optioneering tools to explore multiple design options to improve site potential and project viability, resulting in an additional 5,000m2 of viable development area, while identifying significant savings in construction costs and disruption. Design Innovator. Our unique automated software solution for full detailed design and modelling of gantries maintains the standard technical assurance processes for Highway Structures, and fully independent checking. The information architecture acts as a single-source of truth, which provides technical surety. Each design stage is visible and automated to accelerate engineer-led optimisation. Impact in Energy. Our innovative approach to a district heating solution in London solved a problem for London’s underground whilst providing greener energy to a near-by housing estate. Through a series of technical innovations, we used low grade waste heat from ventilation shafts in the tube network to heat 1,350 homes whilst returning much needed cooling to the underground. We enjoyed great success at last year’s ceremony and were over the moon to be ranked #5 in the NCE100. We’ll keep our fingers crossed for further success this year and look forward to hearing the stories from other entrants that inspire us all to keep driving progress across our industry. Automation (video 3) explains the choices we made to automate the coding of product design principles in a civil engineering environment. View more gantry design videos here.